A pair of shoes can change your life. Just ask Dawn Staley, head coach of the University of South Carolina women’s basketball team. No stranger to adversity, the three-time Olympic gold medalist and University of Virginia graduate honed her athletic abilities on the basketball courts of North Philadelphia, in an environment where—she is fond of saying—“I didn’t care about how I looked from the ankles up, as long as the ankles down looked really good.” Love of great footwear, and a belief in the self-confidence and determination that a new pair of shoes can inspire in their owner, are the animating principles behind Coach Staley’s nonprofit INNERSOLE. 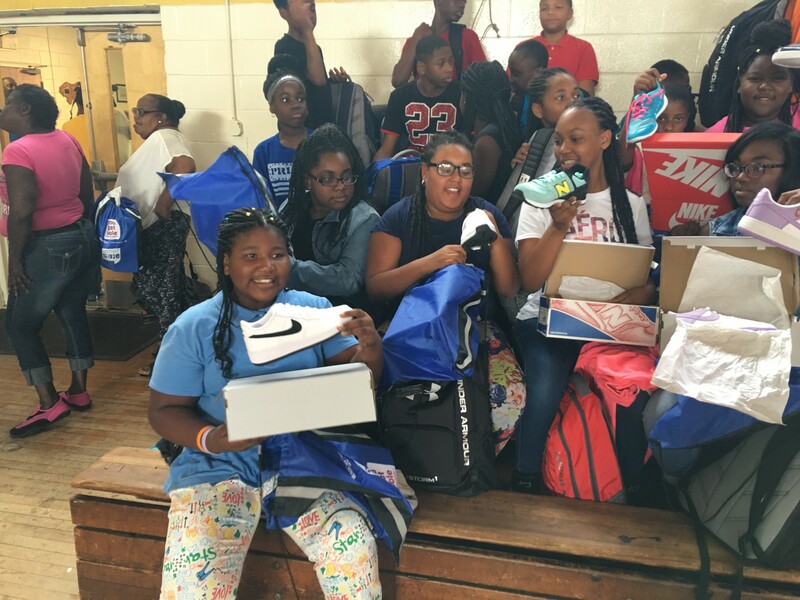 Co-founded in 2013 with organization vice president Rene McCall Flint, INNERSOLE has donated over 7,500 shoes to underprivileged children in South Carolina, partnering with low performing schools and encouraging young people to take responsibility for their education.